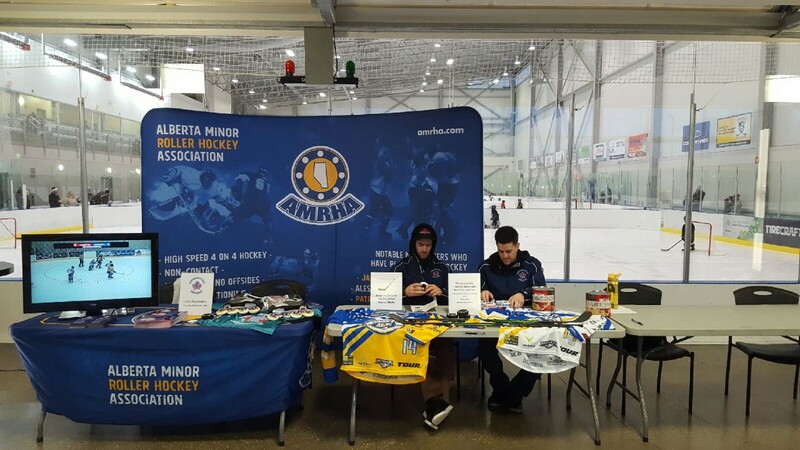 Edmonton Inline will be starting registration early this year for the 2019 Season. We will be offering a discount on registrations submitted between December 15, 2018 and January 31, 2019. Fees and age groups for registration are posted under the REGISTRATION tab at the top of the page.